New medical technology has revolutionized how healthcare professionals communicate, process information and work with patients and each other. This is most apparent in emergency care. EMS technologies such as digital communication tools allow physicians and nurses to uncover symptoms, track data and administer necessary treatments in real time. Point of care ultrasound equipment (POCUS) allows emergency care physicians to identify illnesses and injuries like gallstones, internal bleeding, acute heart failure, and kidney obstructions much more easily. 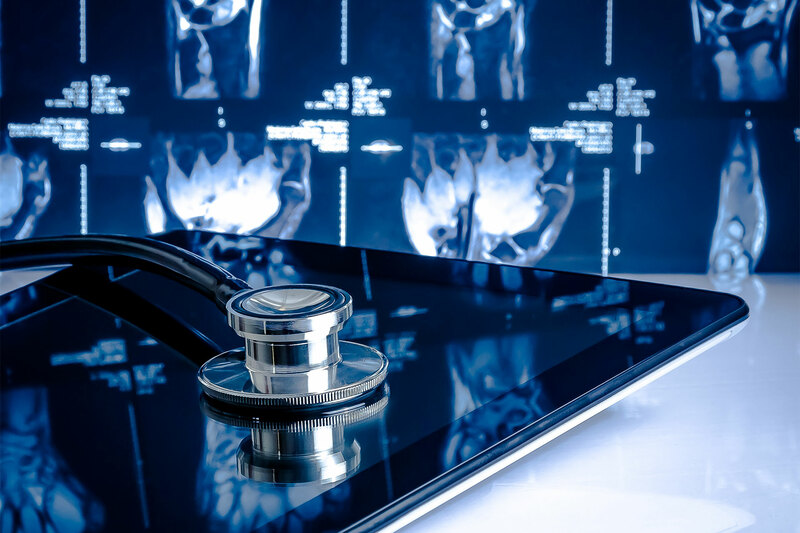 EMS health care professionals can search with a dedicated imaging system. The latest medical technology has also extended to handheld devices that can be used bedside. Non-invasive laboratory testing can also be performed bedside through a handheld device that transmits results wirelessly to a patient’s electronic medical record. This new medical technology eliminates the need to transport samples to and from a laboratory. CT scanners have always been expensive and large. These systems are not always accessible immediately for emergency medical services. Modern miniaturized CT scanners are wireless and portable and can be transported quickly to a patient’s bedside. Across the U.S. many emergency medical services have set up an online check-in process for the patient through a mobile device. EMS check-in involves entering such personal information as health insurance and an emergency contact. Registration can take place in a car, at home, in the EMS waiting room, or at the bedside in the treatment area. This quickens the preliminary paperwork process and alleviates the burden on the patient and an already overworked triage unit. Today’s nursing staff no longer needs to wander back and forth throughout the halls, documenting which beds are empty. Now, patient flow is managed by software that tracks where patients are located and where they are not, inside the ER. Patient flow systems can identify a bed that is available by specialty, making registration and wait times faster and more streamlined. This software improves EMS communications across all departments and expedites both intake and discharge patient procedures. Much like patient flow software, locating systems operate in real-time, digitizing patient data at any stage throughout the treatment course. This latest medical technology can also be adjusted to track movement in the EMS facility by applying locator tags to beds, staff, patients, and equipment. This transmission location information allows EMS practitioners to track movement and manage time and health care more efficiently. In addition, this advanced technology helps hospital administrators standardize care, analyze workflow, eliminate waste and identify best practices.